Tesla Names New Chair As Elon Musk Steps Down Robyn Denholm, a Tesla board member and technology executive, is the board's new leader. CEO Elon Musk had agreed to step down as chair in a settlement with the Securities and Exchange Commission. Robyn Denholm was named the new chair of Tesla's board to replace Elon Musk. Tesla has named a new chair to replace Elon Musk, after the CEO agreed to step down from the company's board as part of a settlement with the Securities and Exchange Commission. 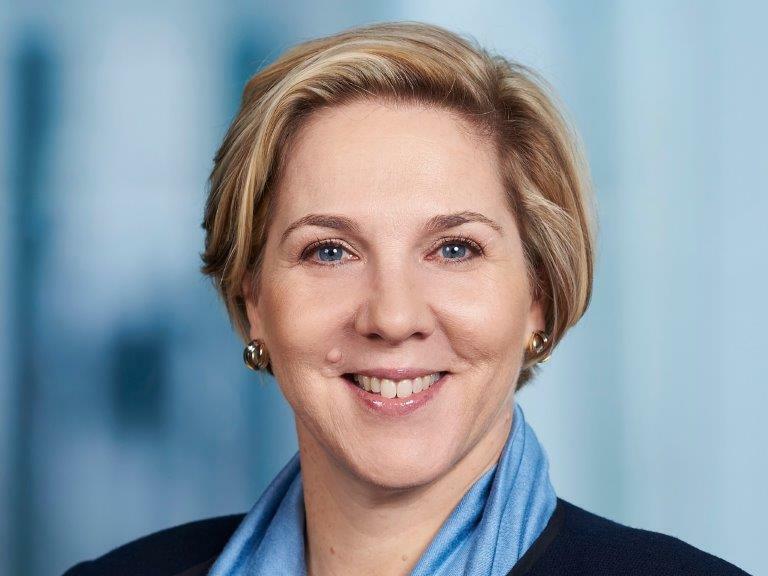 Musk's successor as chair, effective immediately, will be Robyn Denholm, a Tesla board member and technology executive. The SEC accused him of manipulating the market and sued him in late September for making "false and misleading" statements to investors. "The market reacted to this information and Tesla's stock price quickly traded up," said Stephanie Avakian, the SEC's co-director of the Division of Enforcement, in a September news conference. "We allege that he had not even discussed key deal terms including price with any potential source of funding." Denholm has served on Tesla's board since 2014. She's currently chief financial officer and head of strategy at Telstra, an Australian telecommunications company. 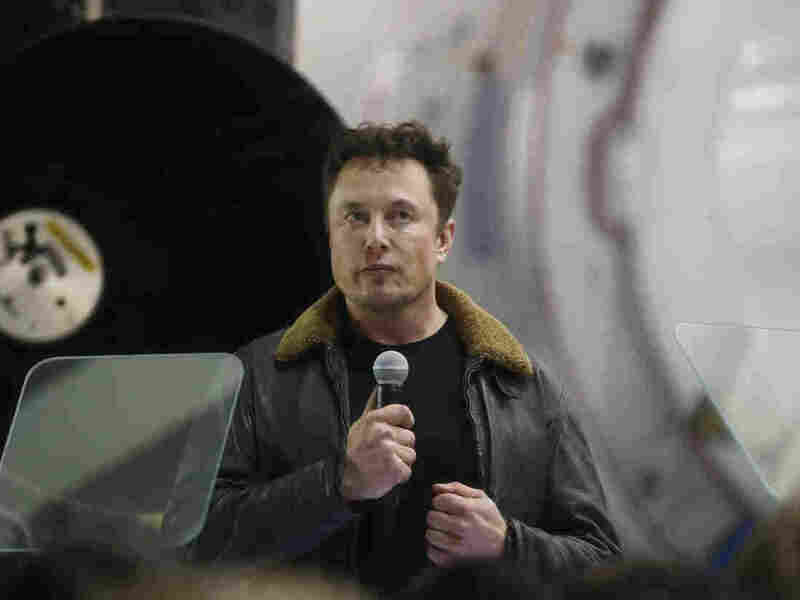 Tesla CEO Elon Musk speaks at a news conference at SpaceX headquarters on Sept. 17 in Hawthorne, Calif.
Tesla says Denholm will leave Telstra after her six-month notice period with the company is complete. In the meantime, she'll work closely with Musk. "To ensure a smooth transition during the remainder of Robyn's time at Telstra, Elon will be a resource to Robyn and provide any support that she requests in her role as Chair," Tesla said in a news release. "Robyn will continue to provide the necessary focus and time to Telstra during the remainder of her time there, and she will also temporarily step down as Chair of Tesla's Audit Committee until she leaves Telstra." "I look forward to working even more closely with Robyn as we continue accelerating the advent of sustainable energy," Musk said in a statement. Tesla has seen months of turbulence since Musk's infamous tweet. Its stock has fluctuated, and many investors have called for the company to exercise more oversight over its CEO, who has received media attention for his unconventional ways. Musk appeared to smoke pot while on The Joe Rogan Experience in September and called the SEC the "Shortseller Enrichment Commission" in an October tweet, after their settlement. Court documents showed Musk named a share price of $420 "because he had recently learned about the number's significance in marijuana culture and thought his girlfriend 'would find it funny, which admittedly is not a great reason to pick a price.' "
Robyn Denholm is a Tesla board member. A previous version of this story incorrectly called her a former board member.